Updates | Super Quali Cast (India) Pvt. Ltd. in Berlin,Super Quali Cast (INDIA) Pvt. Ltd. based in the city of Rajkot is an iconic manufacturer and exporter of premium quality of investment castings. We are a leading one-stop provider of all casting needs. We manufacture, design, install, export and also undertake contract manufacturing. Our team of experts undertake casting orders both ferrous and non-ferrous as per the initial layout specifications and design of our valued customers and craft them accordingly. As a foremost investment casting manufacturer and supplier, we are persistently at the vanguard of the most up to date technological advancement. Our team have dedicated their energy and resources for building a long lasting partnership with our esteemed patrons based on quality, fair pricing and trust in presentation. Our strength stems from our dedicated Research and Development, dedication to responsible business via quality, productivity, technology, and customer centric focus and above all advanced indigenous manufacturing abilities. With unmatched precise production techniques and cutting edge technologies, we have succeeded to benchmark industry standards with respect to quality and delivery on a persistent basis. Our team of experts working with excellence and full perseverance forms the backbone of Super Quali Cast (INDIA) Pvt. Ltd. 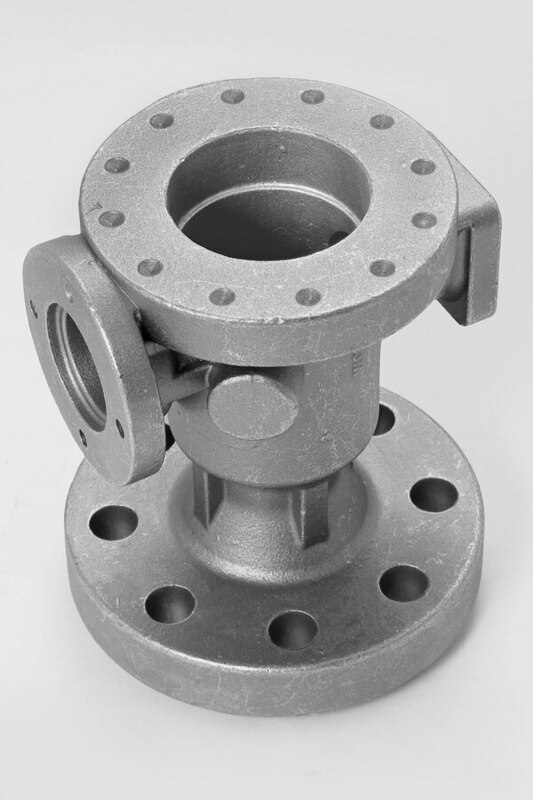 Corrosion resistance, excellent durability, immaculate finish and sturdiness are the key attributes of our investment casting products that have enabled us to climb the hierarchy of success. Being a reckoned name in the world of investment castings ever since our inception in 1983, we constantly strive in accommodating our present as well as future thereby leading the way towards a brighter future. Super Quali Cast (India) Pvt. Ltd. Submersible Pump Components Investment Casting in Rajkot, Gujarat, India. Submersible Pump Components Investment Casting in Washington, America, USA. Submersible Pump Components Investment Casting in Berlin, Germany. Submersible Pump Components Investment Casting in Madrid, Spain. Submersible Pump Components Investment Casting in London, United Kingdom, UK. Super Quali Cast (INDIA) Pvt. Ltd. based in the city of Rajkot is an iconic manufacturer and exporter of premium quality of investment castings. We are a leading one-stop provider of all casting needs. We manufacture, design, install, export and also undertake contract manufacturing. Our team of experts undertake casting orders both ferrous and non-ferrous as per the initial layout specifications and design of our valued customers and craft them accordingly. As a foremost investment casting manufacturer and supplier, we are persistently at the vanguard of the most up to date technological advancement. Our team have dedicated their energy and resources for building a long lasting partnership with our esteemed patrons based on quality, fair pricing and trust in presentation. Our strength stems from our dedicated Research and Development, dedication to responsible business via quality, productivity, technology, and customer centric focus and above all advanced indigenous manufacturing abilities. With unmatched precise production techniques and cutting edge technologies, we have succeeded to benchmark industry standards with respect to quality and delivery on a persistent basis. 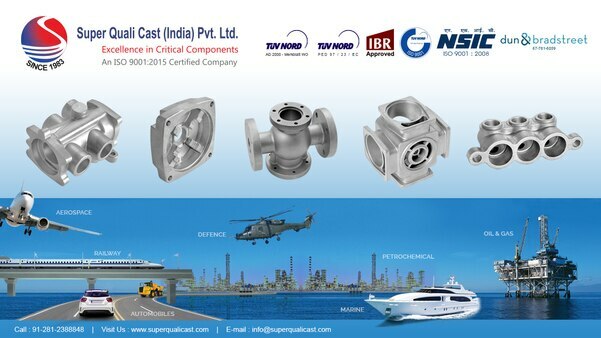 Our team of experts working with excellence and full perseverance forms the backbone of Super Quali Cast (INDIA) Pvt. Ltd. Corrosion resistance, excellent durability, immaculate finish and sturdiness are the key attributes of our investment casting products that have enabled us to climb the hierarchy of success. 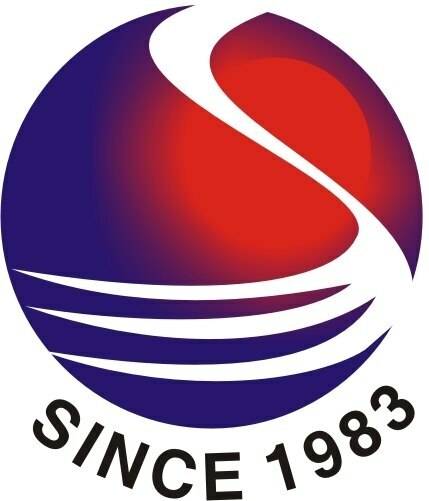 Being a reckoned name in the world of investment castings ever since our inception in 1983, we constantly strive in accommodating our present as well as future thereby leading the way towards a brighter future. We manufacture investment castings for submersible pumps, process pumps, centrifugal pumps, Plunger Pumps, Self Priming Pumps, etc in Morsbach, Ettlingen, Werdohl, Kiel, Bersenbruck, Chemnitz, Kamp-Lintfort, Witten, Hochheim am Main. 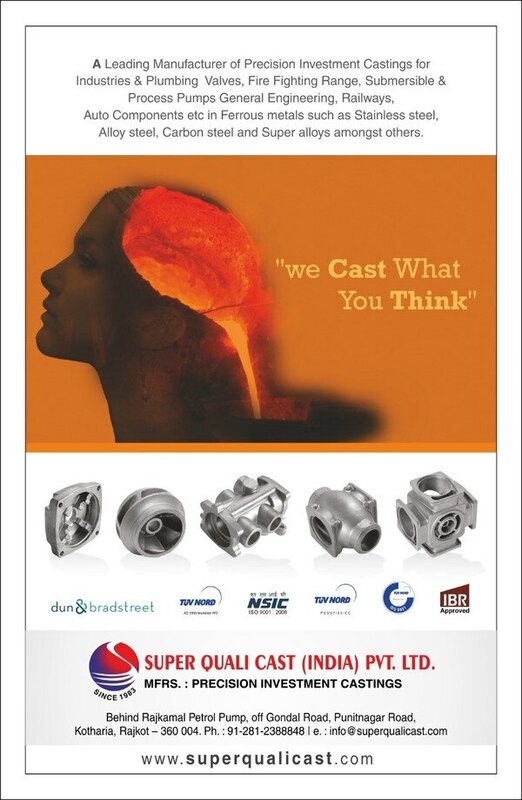 Super Quali Cast manufacturers investment castings for Ball Valves in various different sizes and class. We also provide wide range of material selection of alloys for different applications in the Valve World. We supply investment castings of Ball Valves to various countries like Germany, Spain, Italy, Australia, USA, UK , etc. 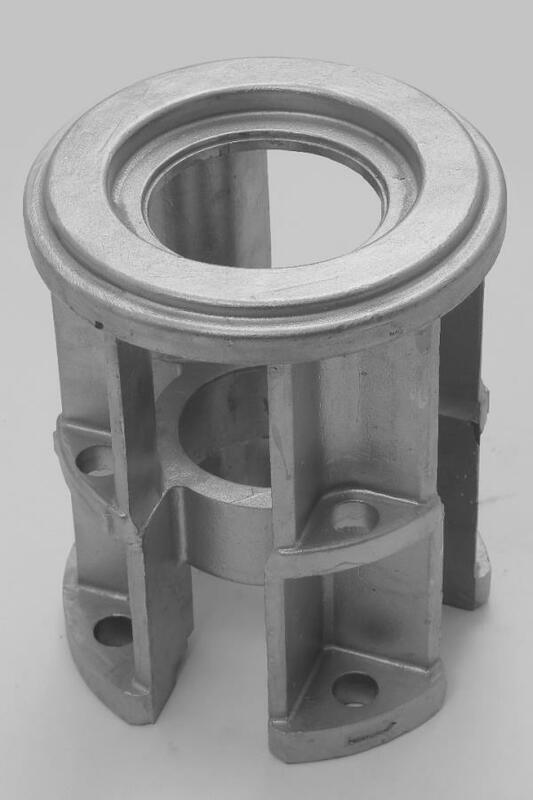 INVESTMENT CASTING FOR SUBMERSIBLE PUMP COMPONENTS IN INDIA, GERMANY, USA, UK, SPAIN. "We cast What you Think" is our new mindset which enables us to conquer the larger markets in investment casting field by manufacturing ferrous investment casting in various materials.